no need extra power adapter. * Can be used with any Microsoft Windows, Linux or MAC OS operating system. * 10/100 fast Ethernet interface connection. * Physical rate up to 85Mbps or 200Mbps according to different item number. 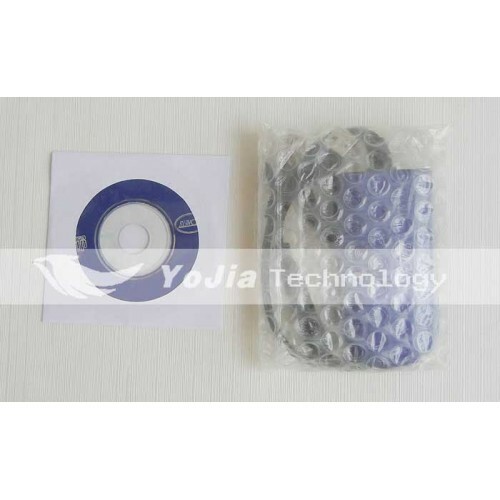 * Safe external, standard RJ45 ethernet connect, can be used for any IP access, need no driver. 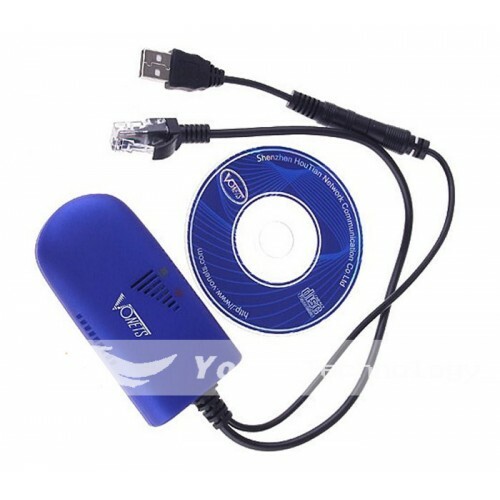 * The new addition of a USB wire is to connect a computer (desktop, laptop) for power, need no extra power adapter. * WiFi - IEEE 802.11B/G compliant. * Support any VoIP ATAs and VoIP Phones. * Support WEP (64 bit), WEP (128 bit), WPA, WPA2 Security access. * Three parallel DC power supply, take electrical interface, convenient for customer to share power adapter with IP devices. * The barrier-free wifi transmission distance is 100 meters. * High stability, and excellent transmission performance of wireless networks to make sure the IP monitoring solutions to the perfect implementation. * Small and light weight, easy to hang on the the wall such as the location that the wire should not be. 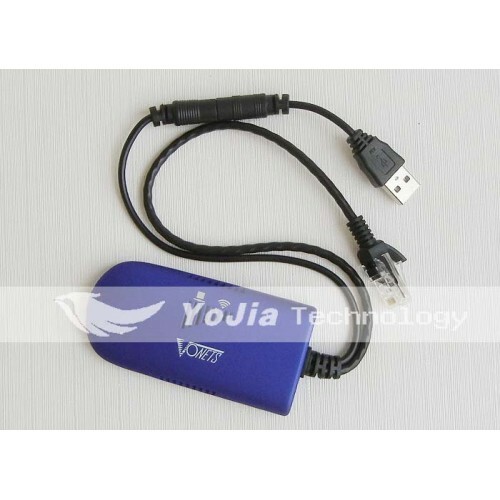 * It can be used for any wireless network product, such as wireless router, and IP camera. 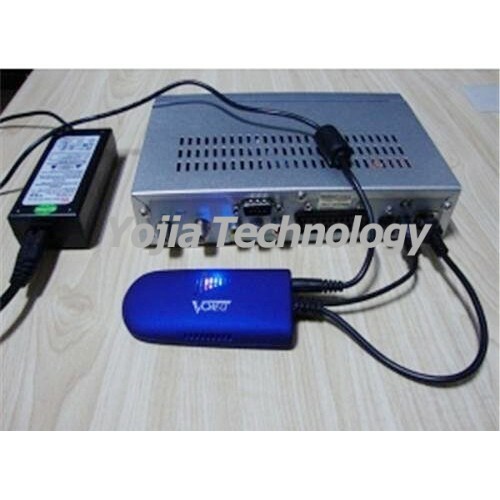 5) IPTV/IP camera/net game box/net receiver/video streaming application. In Wi-Fi networking, bridging mode allows two or more wireless access points (APs) to communicate with each for the purpose of joining multiple LANs. 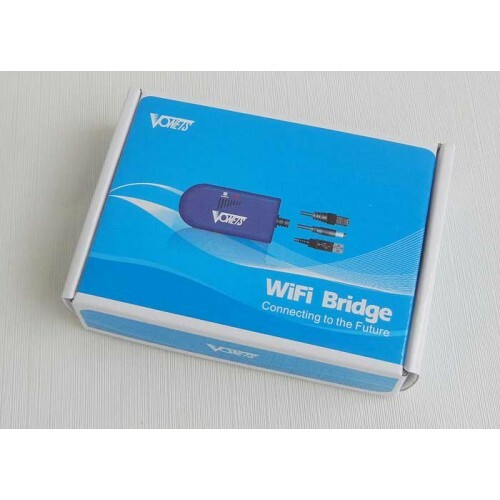 Many Wi-Fi bridging mode products exist with varying levels of functionality. 2.How to set up ? eject the disk and guide page and click the corresponding label. 2) Please click Install Software label to run the set up program, it will show a picture , please click Next, Click Cancel to exit the installationWizard. 3) Install and click Next, don?t need to do other settings until Finish. 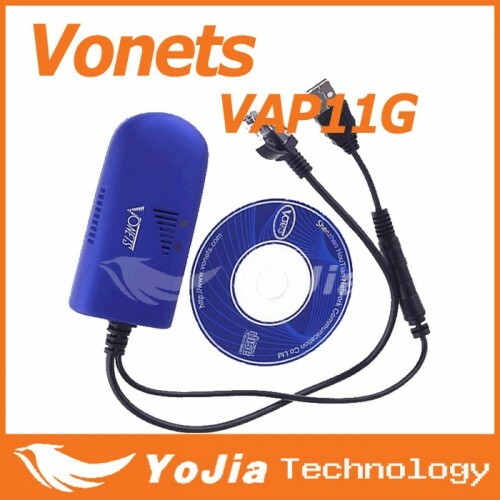 Icon VAP11G , the right picture shows it is searching the product MAC. 5) After finish searching MAC, please Click Next. 6) TheWiFi network has been searched, please choose the correct WiFi Network.